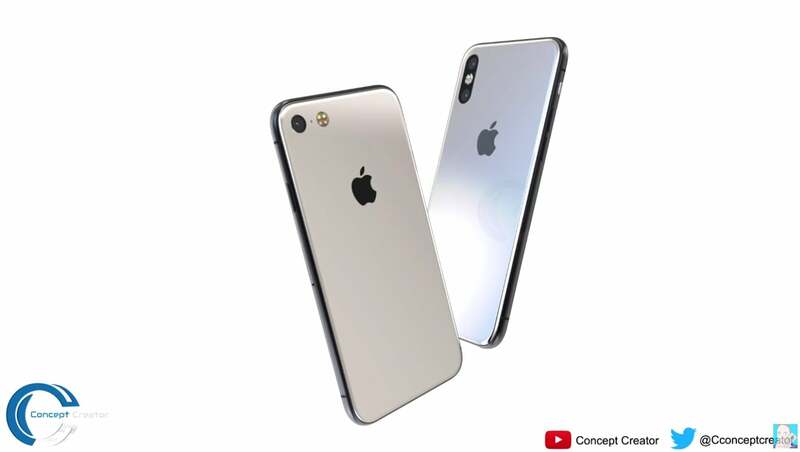 Recent rumors suggest that Apple may be starting iPhone 11 production earlier than anticipated, with an anticipated start date of late Q2 2018. The earlier start for iPhone 11 production might not mean anything on its own, but we can infer from the earlier production that we may see an earlier retail launch date as well. It’s safe to say that we may be able to expect the trio of iPhones to release in early September. With this most recent generation of phones launching a little later than that, it will be interesting to see how pushing up the iPhone 11 production and the retail release date has an effect on the company’s sales. With rumors that the Galaxy Note 9 will be released in August, it’s possible that pushing the phone up a little closer to that launch date will give Samsung some steep competition moving forward. The reason for pushing up the iPhone 11 production is no doubt to avoid the fiasco the company dealt with last year regarding a shortage of supplies that made it so the iPhone X launched at a later date when compared to the iPhone 8 and 8 Plus. This staggered release fragmented their user base and no doubt led to lower sales for the iPhone X as impatient buyers decided to go with the 8 or 8 Plus when it came time to upgrade rather than waiting a couple of months for the release of the X. The reason for the iPhone X delay was due to the low yield of infrared 3D sensors for the iPhone X FaceID functionality, and was also the reason for the phone constantly being out of stock even after release. With the iPhone X failing to meet sales expectations, it’s certainly possible that the reason for the lower sales was due to the lack of supply. Considering that the iPhone X snagged the top spot for fastest-selling iPhone in history, it’s reasonable to expect that the sales would have been even higher if it wasn’t so difficult for customers to get their hands on the new phone. With iPhone 11 production potentially moved earlier in the year, Apple is giving themselves plenty of breathing room to secure the necessary supplies they need to reliably meet demand. Considering that this upcoming generation will feature three phones with FaceID rather than just one, the demand for these difficult-to-procure parts will be even higher. Hopefully, with the extra time for iPhone 11 production, Apple will be able to address some of the issues they had with the release of the iPhone X and set themselves up for a much smoother launch in September of 2018. Considering that the iPhone X didn’t start production until late August, they should have significantly more opportunity to get things settled before an eventual release. In general, Apple starts producing their phones a month and a half before the official release in order to have enough supplies to meet the incredible demand that their phones always experience. With the iPhone X production starting so late, it’s clear that Apple waited a little too long in order to keep the shelves stocked. The iPhone 11 production shouldn’t have that mistake – provided they can actually procure enough of the sensors in order to supply three phones instead of just one. Recent reports suggest that both upstream and downstream component suppliers are ready and waiting to meet the expected demand for FaceID sensors, but that they hadn’t seen an increased order just yet – which is to be expected considering Apple isn’t ready to start production just yet. Apple is expected to launch two OLED phones alongside a more affordable LCD device, with an expected launch date in September. All three phones will feature FaceID, and will likely be styled in the same vein as the iPhone X.